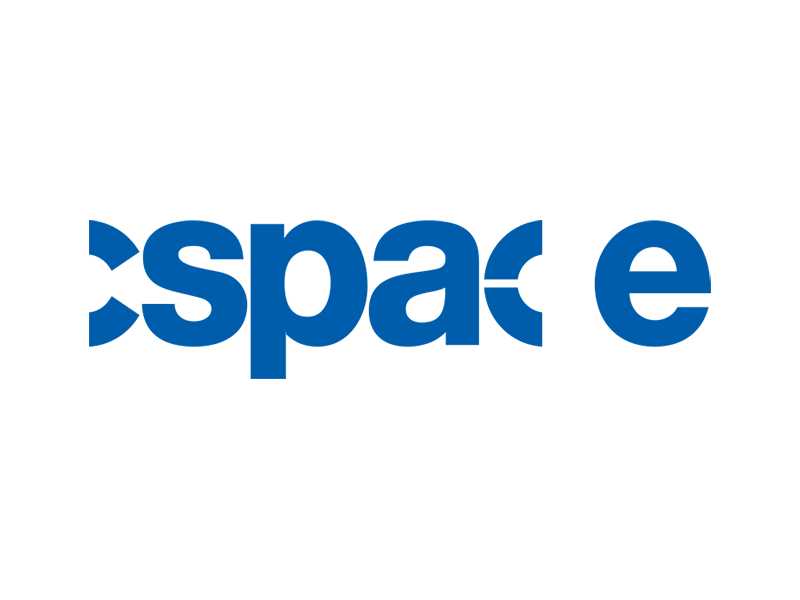 cSPACE Projects is seeking a dynamic, energetic, and sales oriented professional with a passion for community. This is a permanent, part-time role. 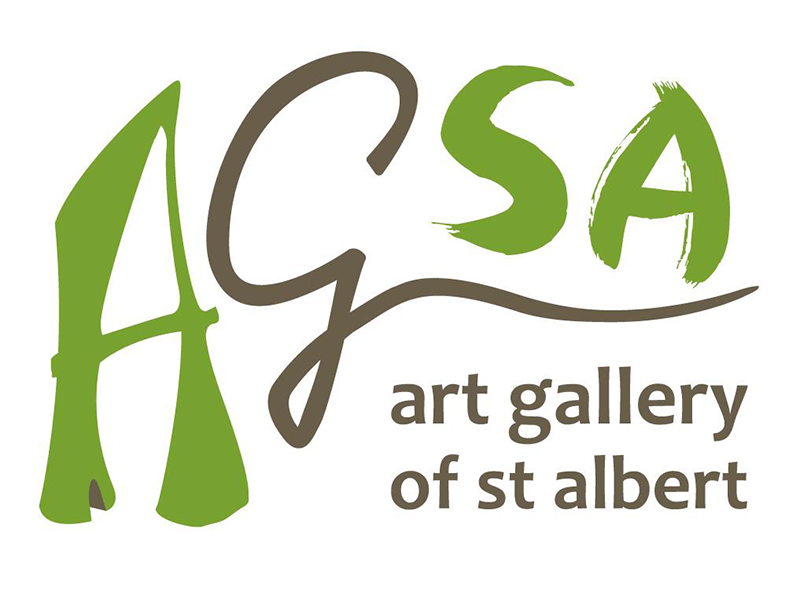 Arts and Heritage St Albert is looking for a professional, customer-focused and target-driven associate. 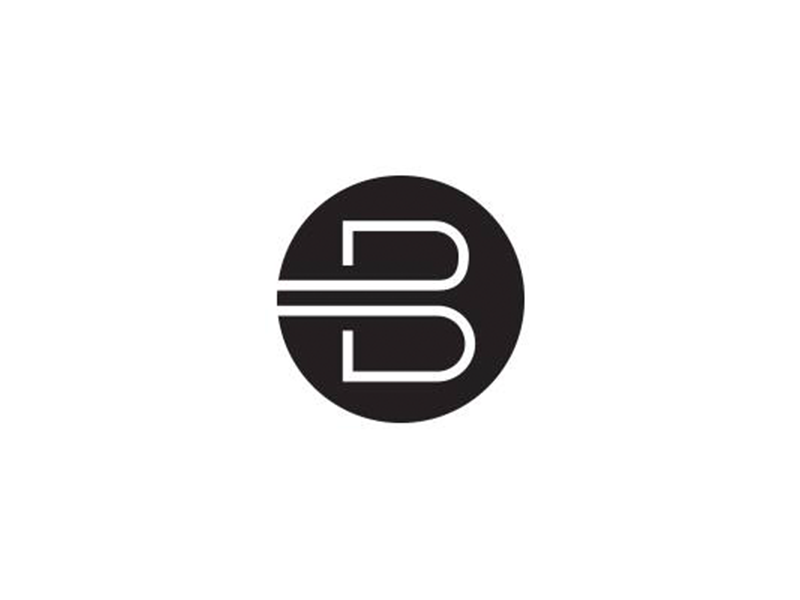 Interviews take place from May 28 to 30, 2019. 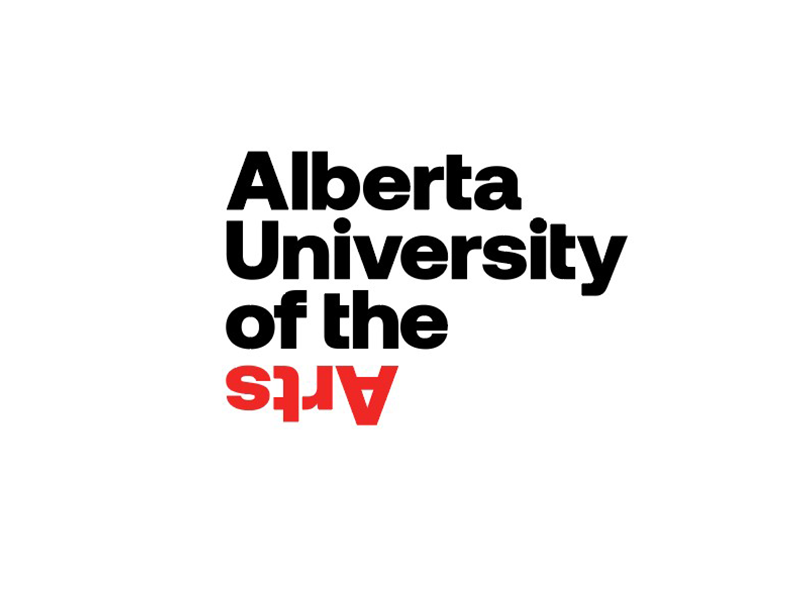 Alberta University of the Arts is looking for instructors to teach in its graphic design area with the School of Continuing Education and Professional Development. 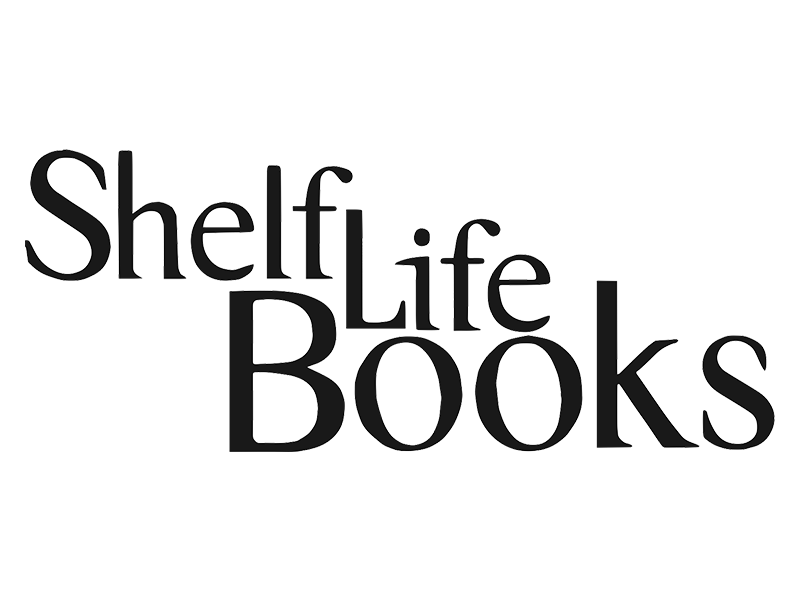 Shelf Life Books seeks an experienced and engaged individual to fill this part-time position of events coordinator. 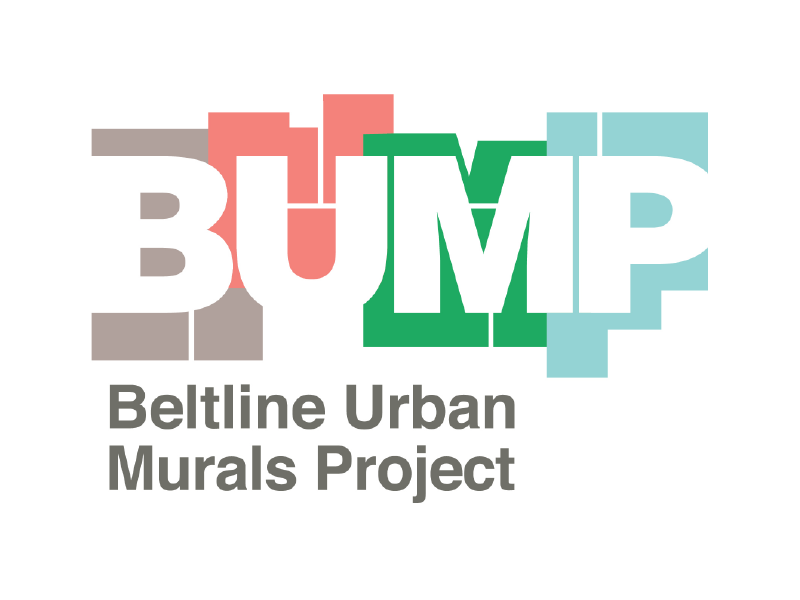 The Beltline Neighbourhoods Association seeks creative, energetic and outgoing candidates. Apply by May 3, 2019. Liaise with artists and building/wall owners to coordinate logistics and ensure successful execution of the mural paintings, apply by May 3, 2019. Manage and create content for web, social media, and print. Apply by May 3, 2019. 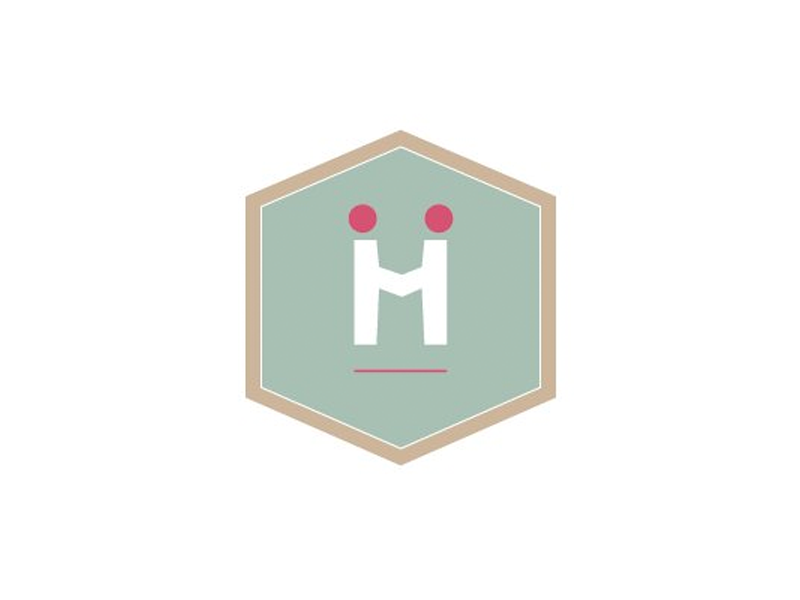 Humainologie is looking for a vibrant and energetic manager for this four to six month term. 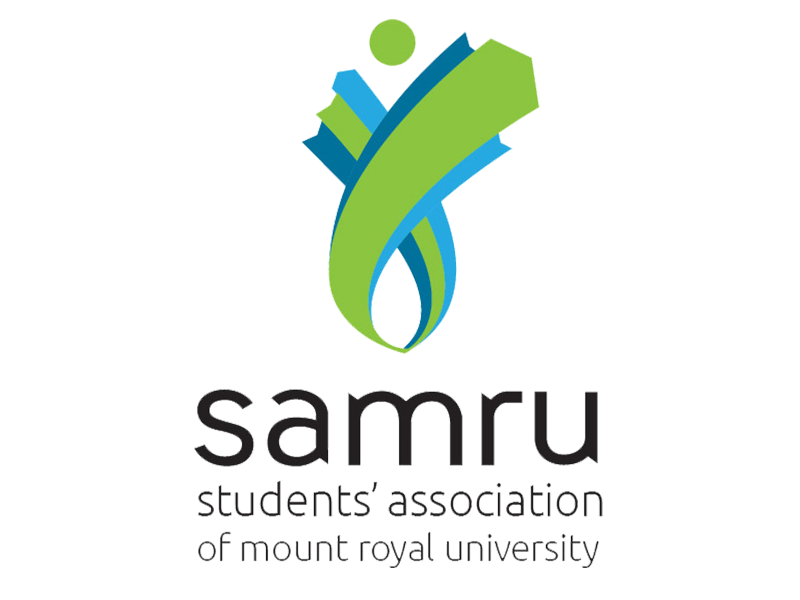 SAMRU is seeking a creative and skilled designer to provide graphic design support for this medium sized, nonprofit organization. Apply by April 28, 2019. 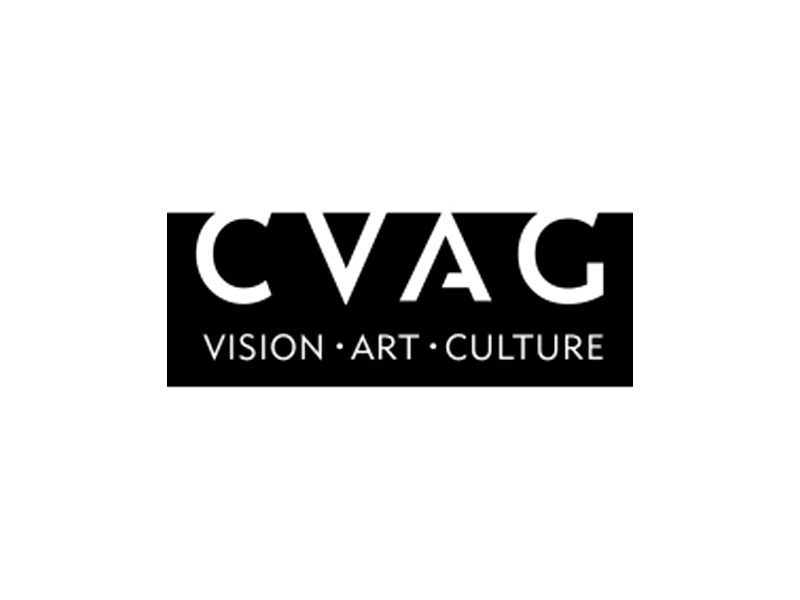 Provide support in all areas of gallery operations, the Comox Valley Art Gallery is seeking candidates for summer students. Apply by April 23, 2019.